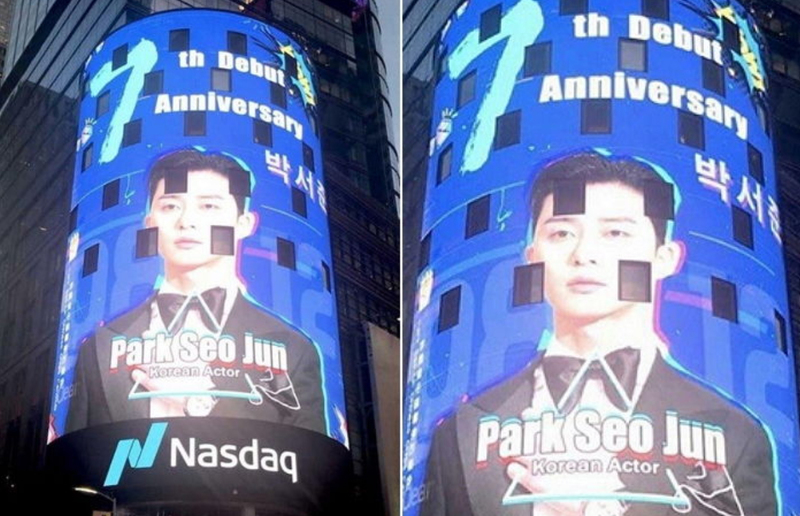 Fans of Park Seojoon celebrated his debut anniversary with a blast. 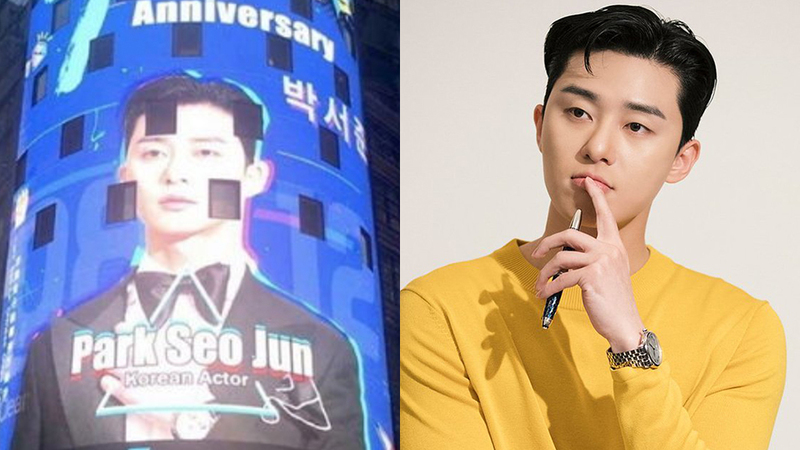 Debuted back in 2011, Park Seojoon reached his 7th anniversary since debut and more than anyone, his fans are definitely overjoyed with this special occasion. To celebrate this day, his fans prepared a huge project for the significant day. Although it has been a common thing to see Korean celebrity faces on the New York Times, this is the first time ever for a Korean actor to be on it. Park Seojoon will be featured from 6 A.M local time, starting from August 1st for two days. The cost of the commercial is said to have come out to approximately near to $9,000USD.